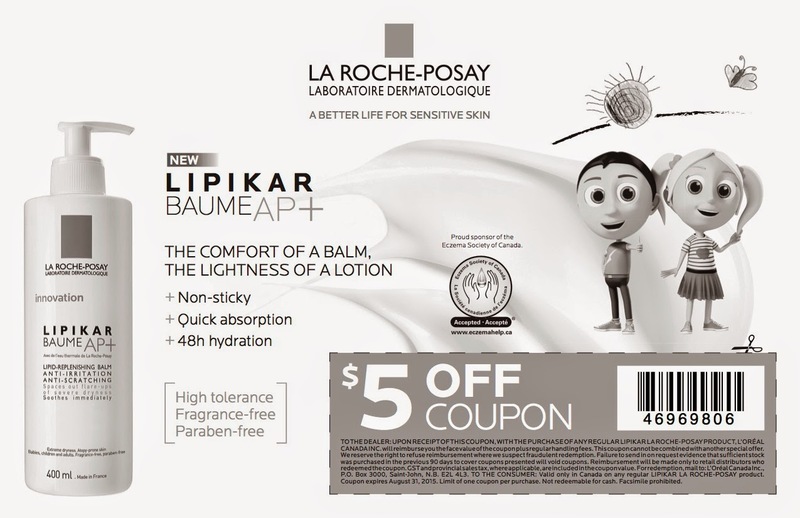 SwankMama: The Path to Smoother Skin with La Roche-Posay Canada's Lipikar Baume AP+ & a Giveaway! 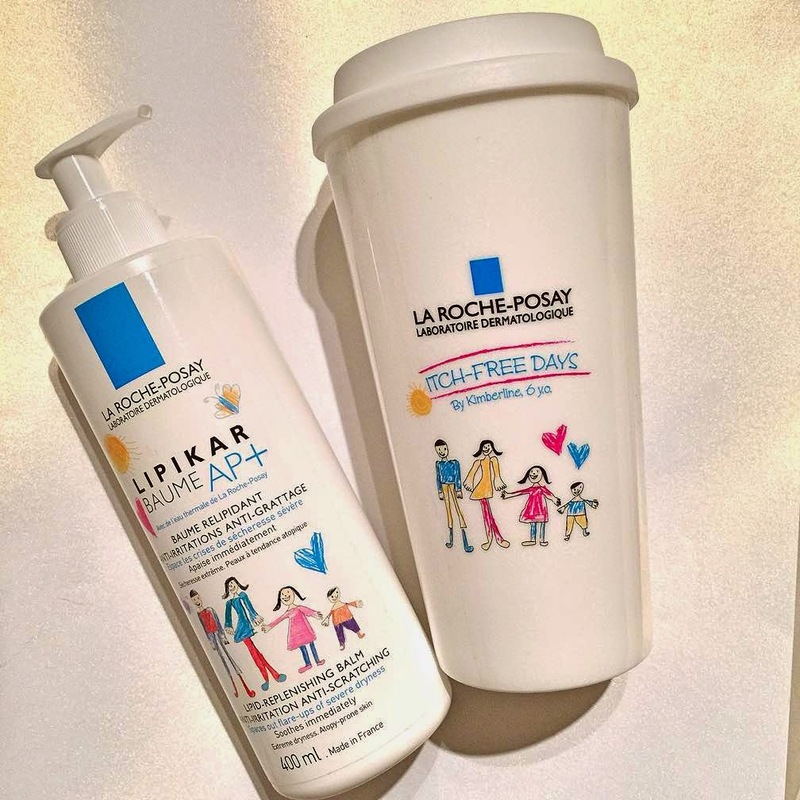 The Path to Smoother Skin with La Roche-Posay Canada's Lipikar Baume AP+ & a Giveaway! When we were approached to test out La Roche-Posay Canada’s new Lipikar Baume AP+, we jumped at the chance in hopes that this could be the cream that would help eliminate Zoe’s rough patches on her cheeks. Zoe’s skin has always been a bit more sensitive than her siblings’ and she has had a rough patch on both of her cheeks since she was basically an infant. We’ve tried countless creams, stopping short of prescription ones, and haven’t yet found one that helped those rough patches. That is, until, we tried Lipikar Baume AP+. For starters, we absolutely love the texture and thickness of Lipikar Baume AP+, and was surprised at how it quickly absorbed into Zoe’s skin without leaving a sticky residue, despite the richness of the cream. Over a period of two weeks, we also began to notice an improvement in the rough patches and will continue to use Lipikar Baume AP+ as it helps diminishes our target skin issue. Every year, La Roche-Posay Canada gives back to the community and helps a total of 100families, with the support of dermatologists, live a better life with eczema. How do they do this? By working together with dermatologists to provide the family with information and advice about how to best treat eczema flare ups, as well as giving each family a one-year supply of La Roche-Posay Canada products to combat dry skin due to eczema. Together with Lipi and Kara, two characters created by La Roche-Posay to help educate kids on their journey to itch-free skin, families can have piece of mind that they’re receiving a proven eczema skin care remedy without the urge to scratch problem spots which encourages eczema flare ups. Want to try Lipikar Baume AP+ for yourself and your family? Click the coupon below for a $5 discount on your next purchase! One of our lucky readers will have a chance to win a one-month Lipikar Baume AP+ trial kit with seven samples to experience the magic of La Roche-Posay themselves! Simply enter using the Hellowave widget below. Contest open to Canadian residents only until March 1, 2015. 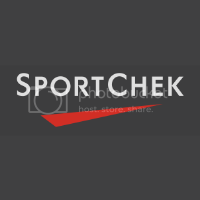 Disclosure: The views expressed in this review are my own and do not represent the opinions or views of La Roche-Posay Canada. We received complimentary products from La Roche-Posay Canada in order to conduct this review. Note that SwankMama does not accept responsibility for sponsors that do not fulfill their giveaway duties. Winner will be contacted via email and will have 48 hours to respond, otherwise, another winner will be chosen.